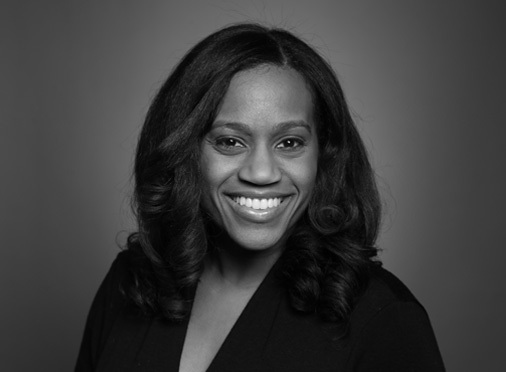 bKL’s Danielle Tillman Featured as CRE Future Leader! 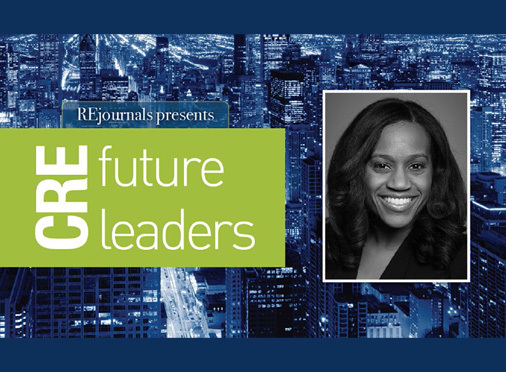 Congratulations to bKL’s Danielle Tillman for being featured as a CRE Future Leader in RE Journals! 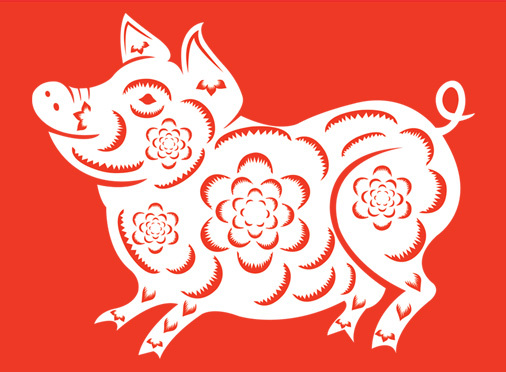 Happy Chinese New Year from bKL! The Council on Tall Buildings and Urban Habitat (CTBUH) has released renderings of bKL Architecture’s new design of its 642-meter tower, located in Shenzhen. 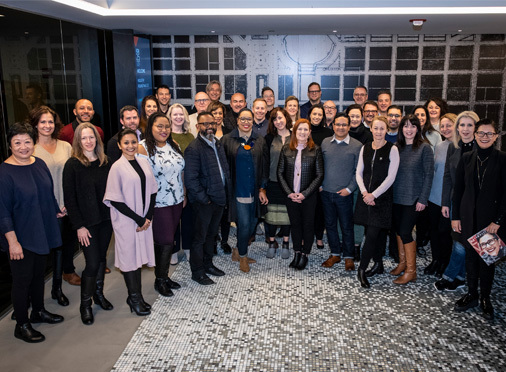 bKL’s Smita Sahoo attended the 22nd Annual International Interior Design Association (IIDA) Industry Roundtable, “Work / Life Decoded.” Smita, along with a select group of designers, industry professionals, and speakers from across the U.S., discussed issues pertinent to commercial interior design today. Chicago Magazine recently featured the House of Tomorrow in an article highlighting its restoration. bKL is proud to be leading the design team that’s restoring the exterior of the House of Tomorrow to its original 1933 appearance. 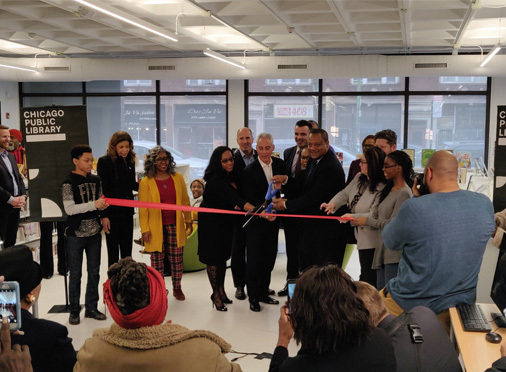 Ribbon Cutting Ceremony Held for Whitney M. Young, Jr. Branch Library! The Whitney M. Young, Jr. Branch Library held its ribbon cutting ceremony on January 10! bKL is proud to have designed the renovation and addition to this important institution in Chicago’s Chatham neighborhood. bKL Architecture is proud to announce the promotion of Danielle Tillman to Managing Director. In her new position, Tillman will work closely with bKL Founding Principal Thomas Kerwin on the firm’s strategic direction and in leading creative design projects that enrich sites and cities around the world in which we build. Her leadership, dedication and collaborative approach to serving the needs of our clients and communities make Tillman an integral force both at bKL and within the architectural profession. bKL’s The Selby Wins Urban Toronto’s Best Buildings of 2018 Poll! 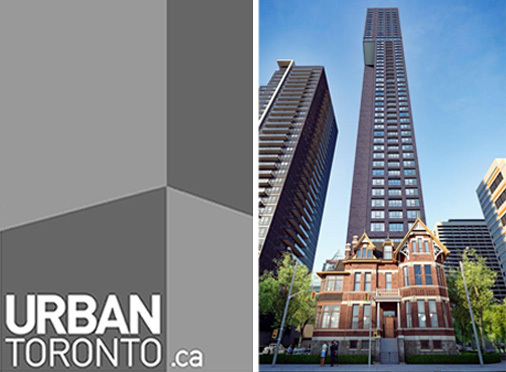 bKL’s The Selby won Urban Toronto’s “Favourite High-Rise: 40+ storeys” in its Best Buildings of 2018 poll! 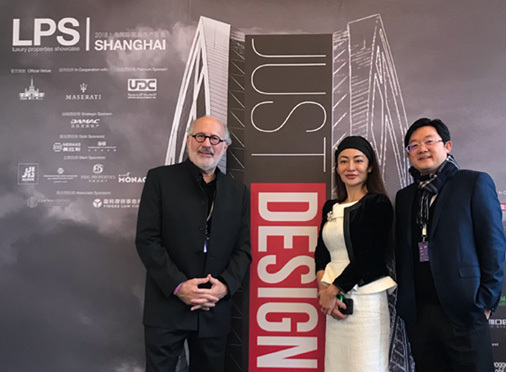 bKL’s Stephen Yas and Jack Jiang attended the LPS Conference + Exhibition in Shanghai.